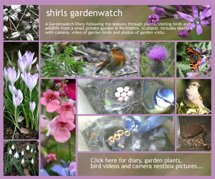 shirls gardenwatch: GBBD: Welcome back! 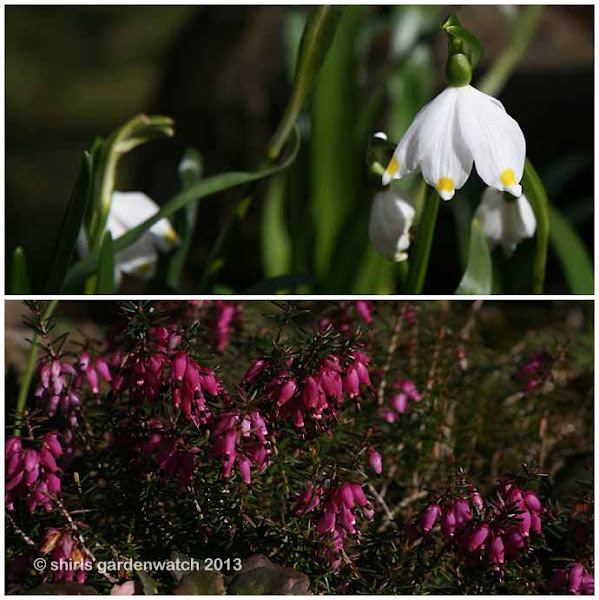 This morning saw early morning sunshine and flower colour for GBBD – it’s been a while! 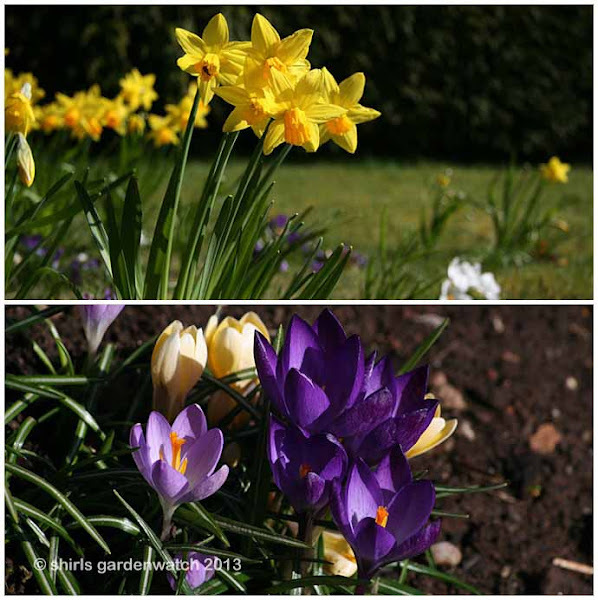 With a good planting of crocus now opening, a warm welcome back awaits newly emerged bees too. 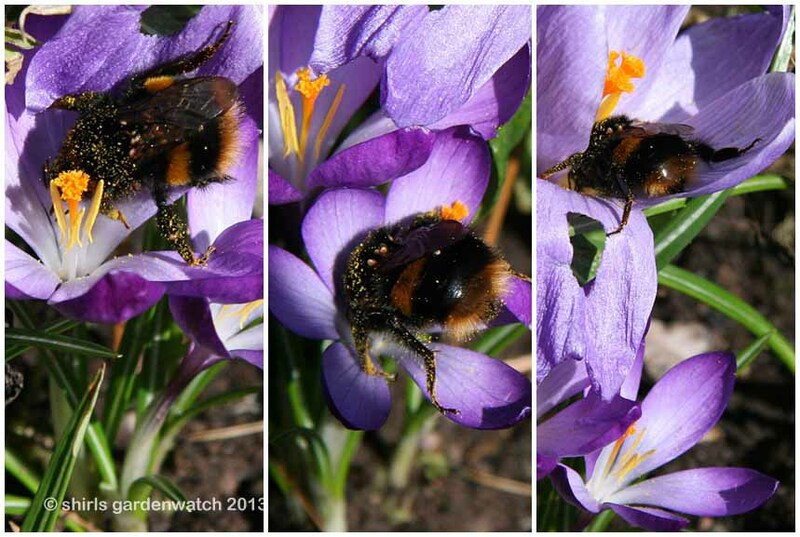 Today’s 1st 2013 Bumble bee was getting a tad messy as it dived in to feed on the Crocus pollen. 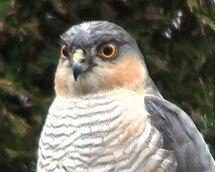 Seeing it feed in my garden makes me even more aware of how much we as gardeners can help with their declining numbers. 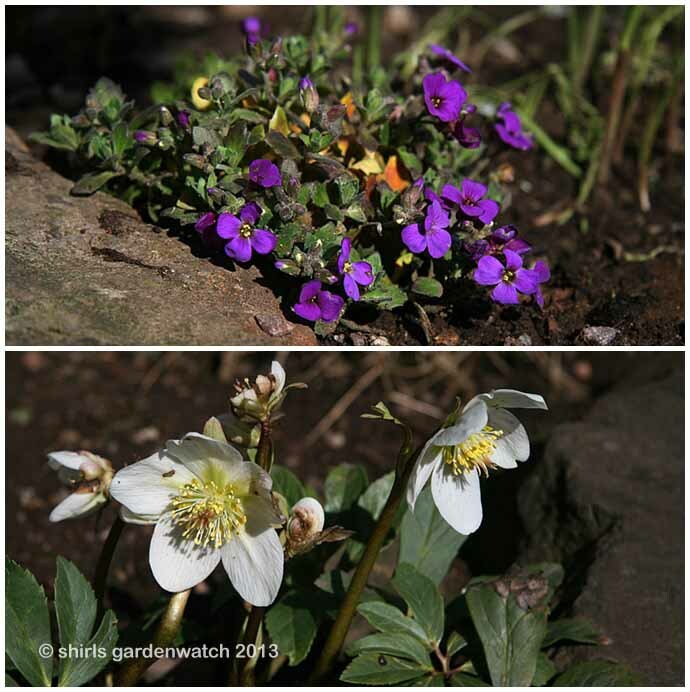 Joining the Narcissi and Crocus in flower on the 15th April 2013, was a newly planted Aubretia, The Christmas rose Hellebore, the Snowdrop’s cousin – a Snowflake with its wonderful yellow spots, a pink heather (planted for bees but yet to see feeding here) and Orientalis Hellebores in different stages of flower (some already going to seed). In the shady spot behind the garden gate the Orientalis Hellebore’s are behind in flower from the others with lots just opening and many still in bud. I’m delighted with the good sized planting here and this staggers the food supply for bees and other insects too. 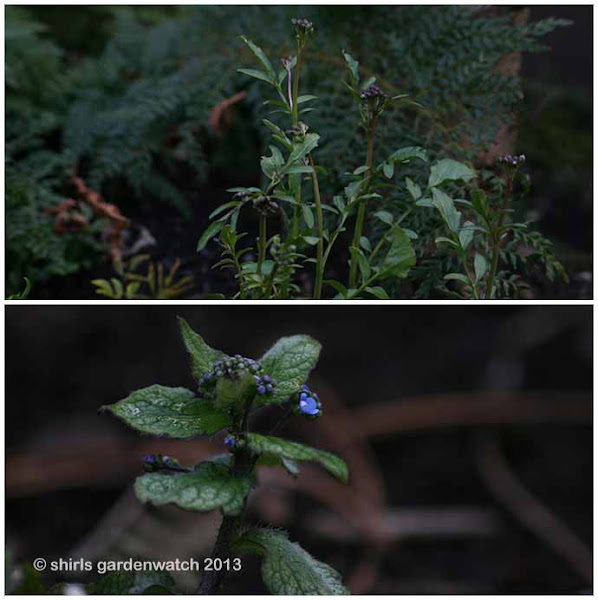 Today, I noticed this area had Cuckoo flowers with buds and the first flowers opening from Brunnera Jack Frost. 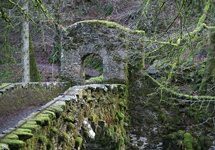 Soon the ferns will be unfurling here too. The 2013 gardening year is getting into gear! 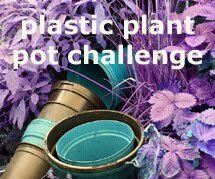 To see what’s flowering in other parts of the world today, pop over to Carol at May Dreams Gardens and browse the links in her post. 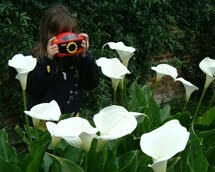 Carol hosts Garden Bloggers' Bloom Day every 15th of the month if you’d like to join in. I don’t take part every month but on seeing the early morning sunshine this morning - I just had to get out with my camera! 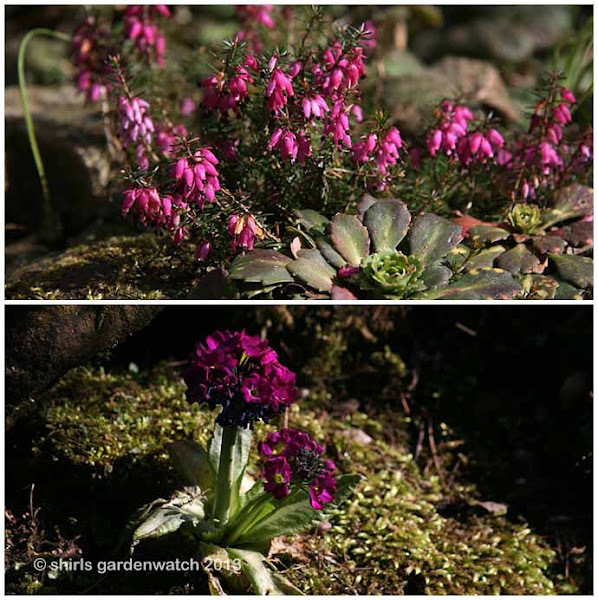 My last image comes back to early morning sunshine on heather and a drumstick primula that has self seeded in the mossy rock around my small pond. 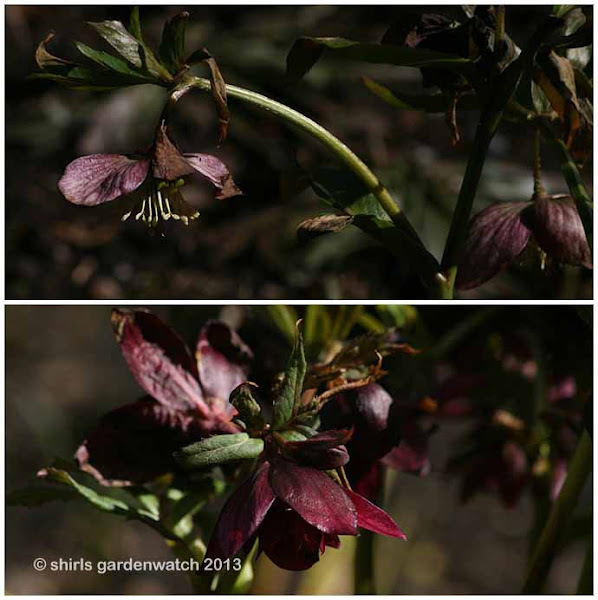 Your hellebore do flower later don't they - ours have been flowering for months now and are hanging on muc longer than normal. The spring bulbs especially seem to be racing to catch up now the weather has taken a turn for the better. Wonderful spring blooms Shirley. Your bees are cute little fellows too. Happy GBBD. Lovely to view your selection of Spring plants. After an especially slow start, everything seems to be coming on now. First two daffs opened today. Our gardens are at an almost identical stage Shirley. Saw the first bees of the year yesterday and a ladybird sunning herself on the pieris. It's onwards and upwards me thinks. Happy GBBD! What beautiful photographs, I could almost feel the warmth of the sun, and the spring flowers are lovely too. Welcome back! Lovely to catch up with you again. Good to see you posting Shirl. Glorious photos of fuzzy plump bee crocus bathing :) I saw my first one a couple of weeks ago and yesterday there seemed to be a flurry of butterflies out and about. John, absolutely - but at the same time my daffodils and crocus are catching up my Alliums can’t have heard of things being late and have carried on as usual. 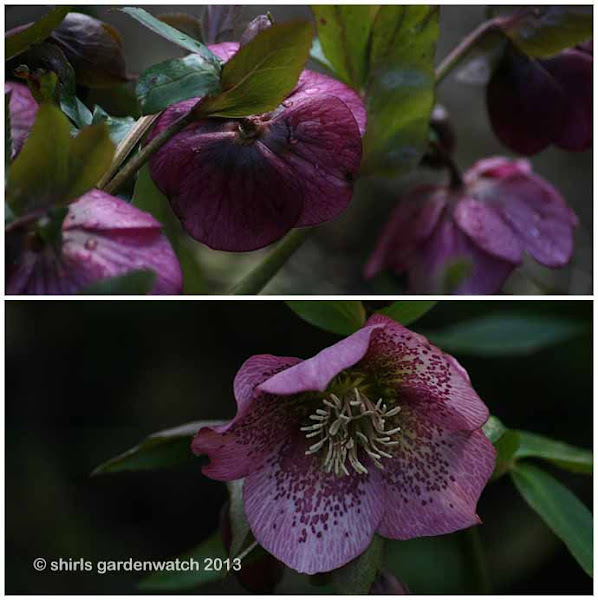 Some interesting flowering combos in gardens can be expected this Spring. What a lovely collection! Thank you for posting! What a lovely selection of spring plants. My garden is just starting to catch up now that the warmer weather is finally here. First Bee, huh? 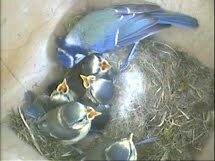 About a week or two after our first here; have you seen any Hoverflies, flutters or Ladybirds yet? Been on the lookout for Butterflies - saw a Peacock and Small Tort a few days ago but nothing since. Looking forward to more photos as the season progresses, and let's hope that rain doesn't arrive! Liz, thanks, you’ve some lovely foliage shots on your blog just now – I keep meaning to join in with that but there are so many distractions with this gardenwatching lark ;-) Yes, our seasons are always behind you from wildlife to flowers to nesting - on average I'd say 2-3 weeks. I’ve seen a couple more bees, not noticed any hoverflies or ladybirds in my garden (but ladybird on garden centre visit) but delighted to report on 3 small, small tortoiseshells together last Friday – ran for camera but too late. 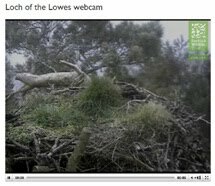 I think that’s what makes getting photos and video of wildlife and birds fun – it’s not always easy to get isn’t it?